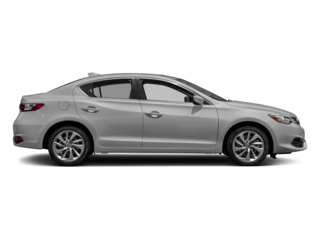 Looking for the best Acura lease deals near Bentonville? 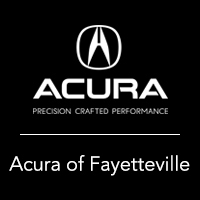 Check out the lease specials at Acura of Fayetteville. 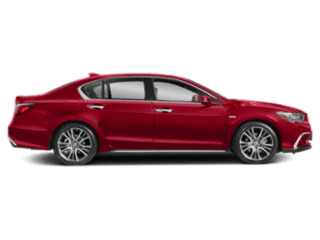 We always offer rotating Acura lease offers to help you get behind the wheel of a new vehicle for the right price. Whether you’re looking for a new TLX sedan or an MDX SUV, we’ve got you covered. 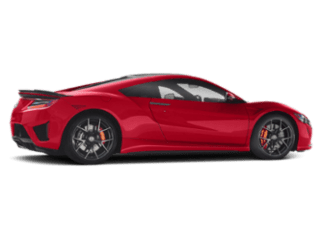 For those drivers who are looking for more variety in their drive, opting for an Acura lease deal versus buying a vehicle outright can be a solid plan of attack. View our online lease deals before visiting us in person! Because each driver has different needs, we vary our Acura lease deals to assure we’re giving all our customers exactly what they want. 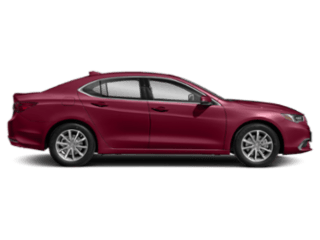 We mix it up with Acura ILX lease specials, TLX lease specials, and so much more. Additionally, we may run a zero money down special one time and roll out a zero percent interest deal the next. Although what we offer may change, you can rest assured you’re still getting your luxury model at a great price. Plus, with our vast assortment of leasing options, you can opt to keep a vehicle for as little as two years or as long as you’d like. This lets you keep or trade in a vehicle at your leisure, which means you can always have the best model for you. 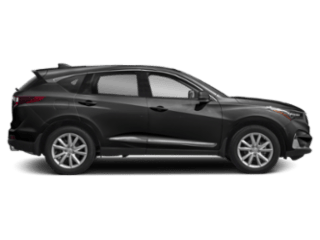 Why Lease at Acura of Fayetteville? 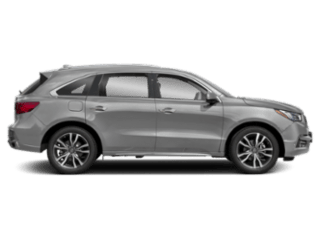 Every Acura dealer in the Rodgers area will try to entice you with lease specials, but only Acura of Fayetteville has the trusted and friendly team that puts your needs first. Whether you have a tighter budget or simply don’t know what you’re looking for, our team is always here to help you find the Acura finance offer or lease deal that makes the most sense for you—not us.